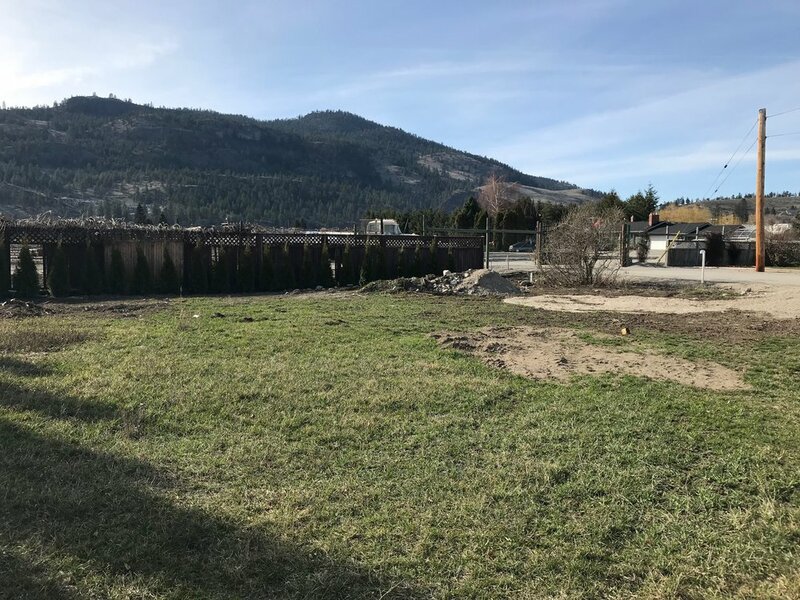 A rare offering for a newly created building lot in Summerland! 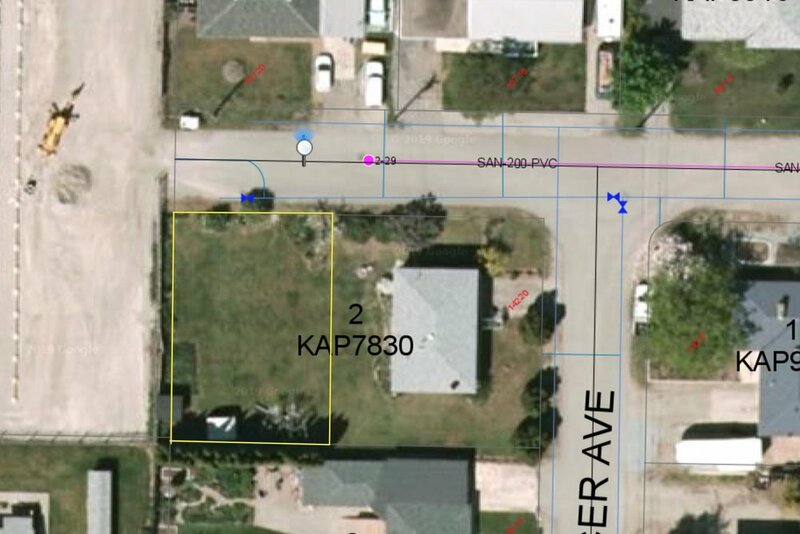 Located at the end of a quiet street, it's location is private and the land is flat. Enjoy the freedom to bring your own builder and plans with no timeline restrictions, building scheme or bare-land strata fee. All services are available at the lot line and there is no GST payable. The zoning bylaw also allows for manufactured homes to make retirement plans affordable. Call or email the listing brokerage for further information.